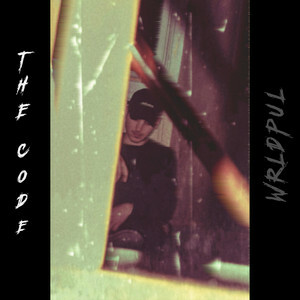 Pennsylvania-based 23-year-old singer-songwriter Nolo Wrldpul is back with a brand new single titled The Code. Nolo once again delivers a super smooth and sensual piece of Contemporary R&B and the production around his vocals sound great and makes it quite addictive. The female vocals singing in French give the song quite a hypnotic atmosphere to this chillout track perfect for the weekend or the bedroom sessions. Stream it below!